Humans engage in all manner of activities, some of which, such as manufacturing, health care, and transportation, create hazardous waste materials. Proper handling and disposal of hazardous waste in Surrey and Greater Vancouver play a critical role in protecting the health and safety of employees and area residents. 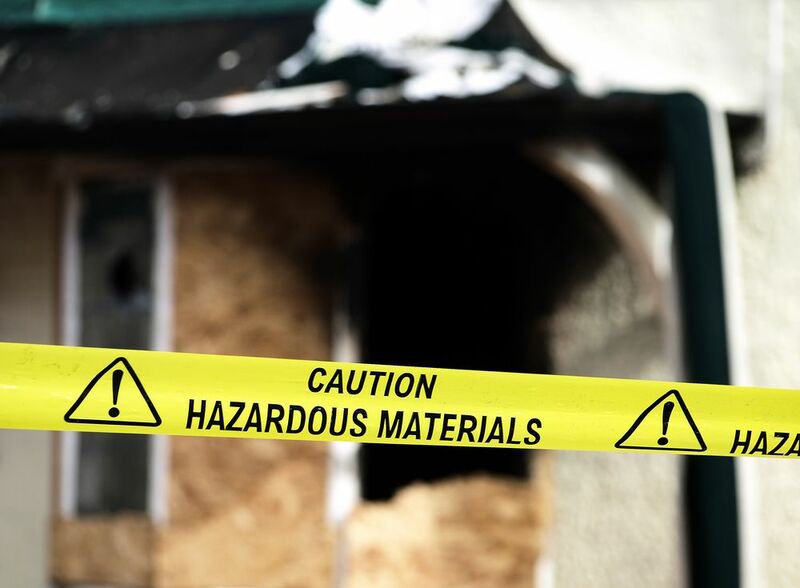 At BC Hazmat Inspections we believe that the more our customers know about the types of hazardous waste and the proper way of controlling or removing it, the better prepared they are to make informed decisions about how and by whom it should be done. We plan to post articles containing helpful tips and information about hazardous materials and the best ways to address them in the coming months. Please check back for updates. In the meantime, our experienced team is always happy to discuss your particular situation and offer suggestions or advice, so feel free to contact us with any questions or concerns you might have.. When Do You Need a Hazmat Inspection? When starting any type of construction project here in B.C., you’re required by law to conduct a Hazardous Materials (Hazmat) Survey. 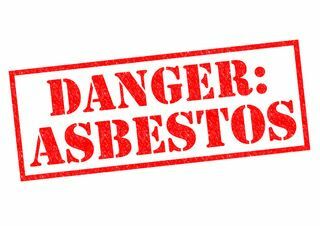 More buildings than you might think contain hazardous materials like asbestos and lead, which can pose significant health risks to the people that live and work in them. Here are three situations where it’s essential to schedule a hazmat inspection. At BC Hazmat Inspections, we specialize in mould testing in the Surrey and Vancouver area. With thousands of different varieties of mould, it can be hard to tell if one has invaded your home. 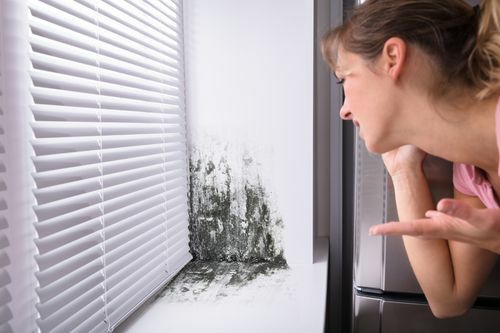 Let our experts give you a little information about how to identify mould and what to do if you have it.